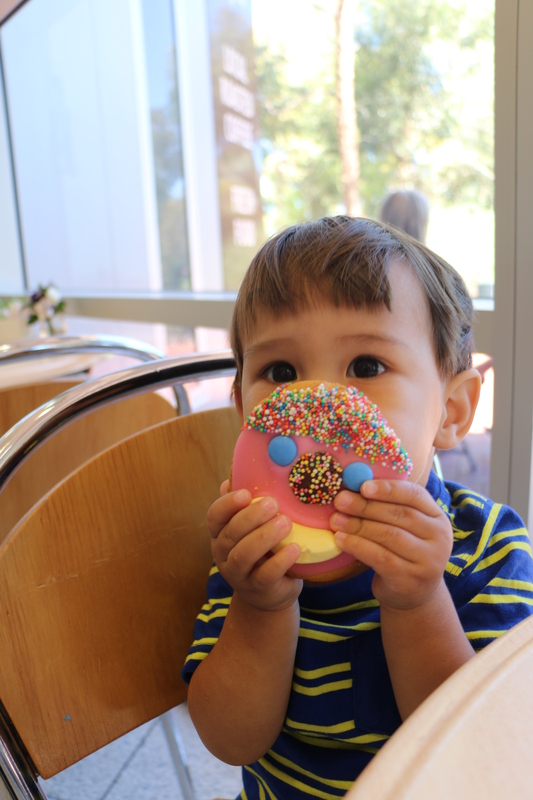 Yum – these colourful funny face biscuits are only $3.50 each! 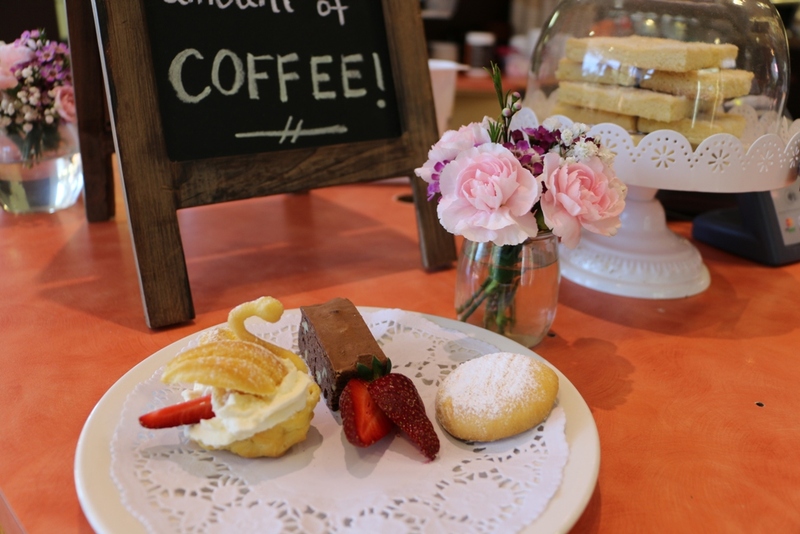 The Topiary Pantry also has a wide variety of freshly homemade sweets like the funny face biscuit little Elijah is holding in the picture above! 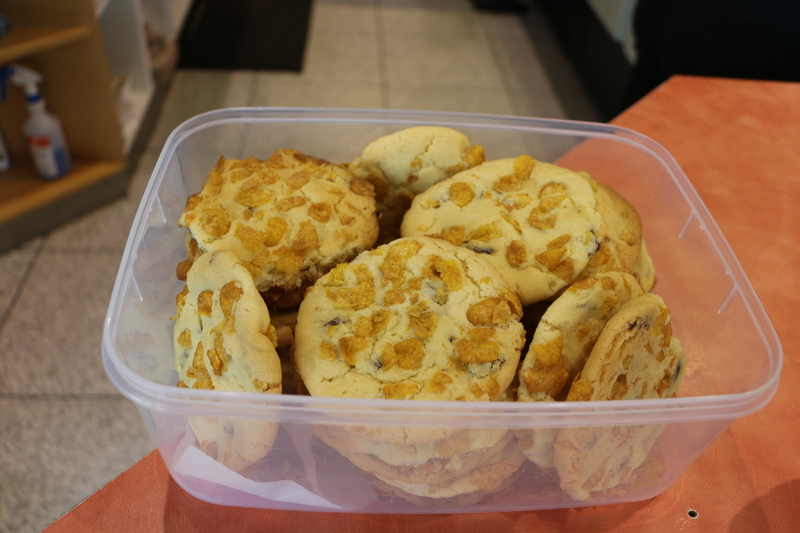 They are $3.50 each and go perfectly with a tea or coffee. 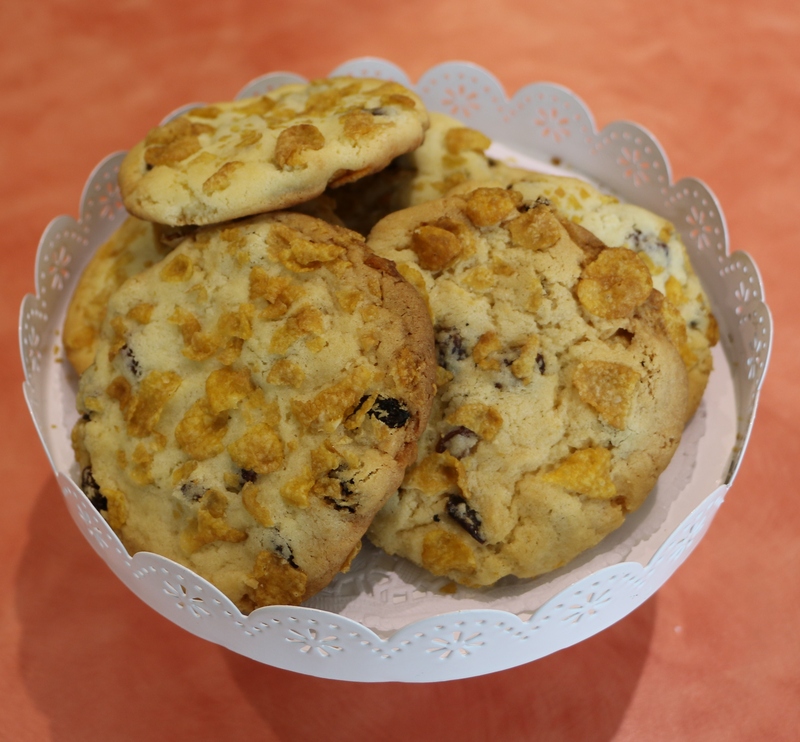 Like the Topiary Pantry’s Facebook page and view more of their regular specials. 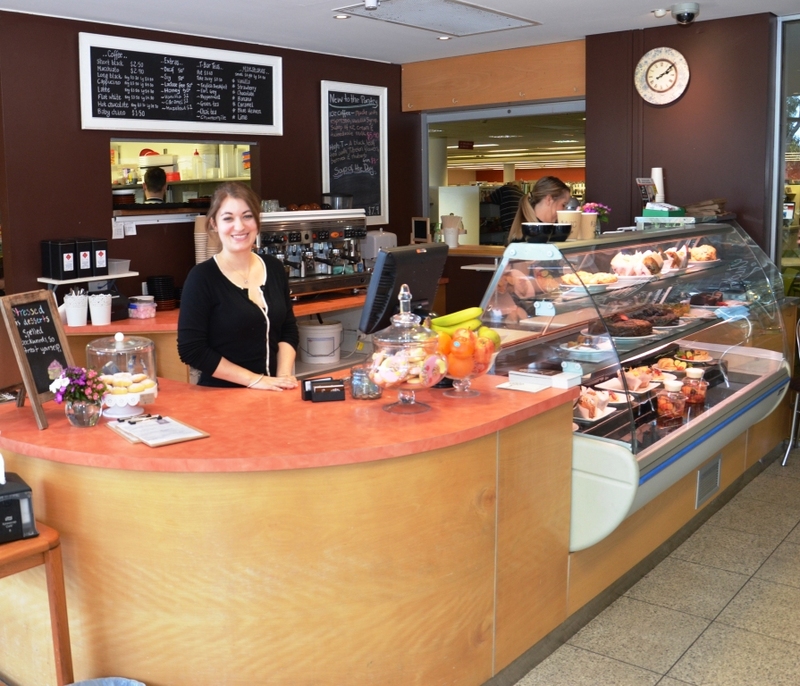 Our guest blogger, Lauren Hunt from Teacher Types a blog ‘where teachers and parents of young children can be inspired’, has recently written about the Topiary Pantry – the cafe based in the Library foyer. ‘If you like toys, books, a playground and grassy ovals with your coffee, cake & lunch then this little gem might be the place for you! 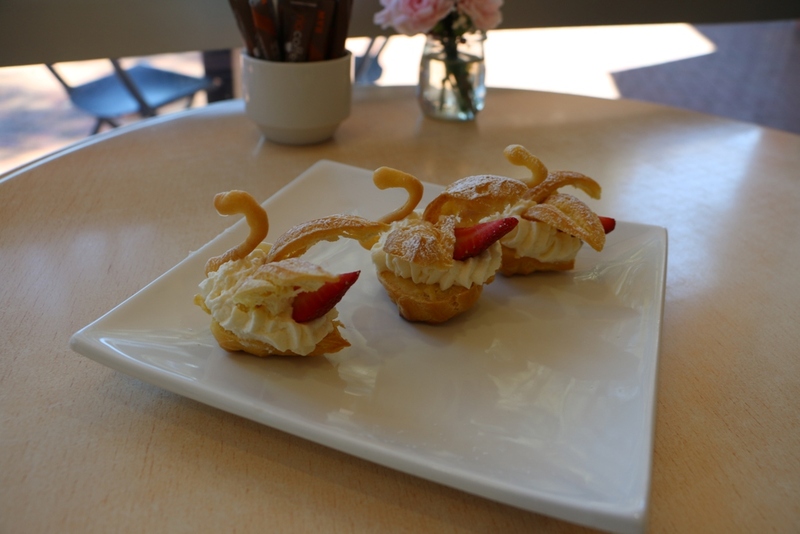 Nestled within the Tea Tree Gully Library/Council building, The Topiary Pantry is a beautiful and child friendly spot. In one outing with your little one you could attend Baby Bounce & Rhyme at the Library, borrow a book, borrow from the Toy Library, have a coffee & lunch and then wander across Civic Park to play at the playground. It has everything! 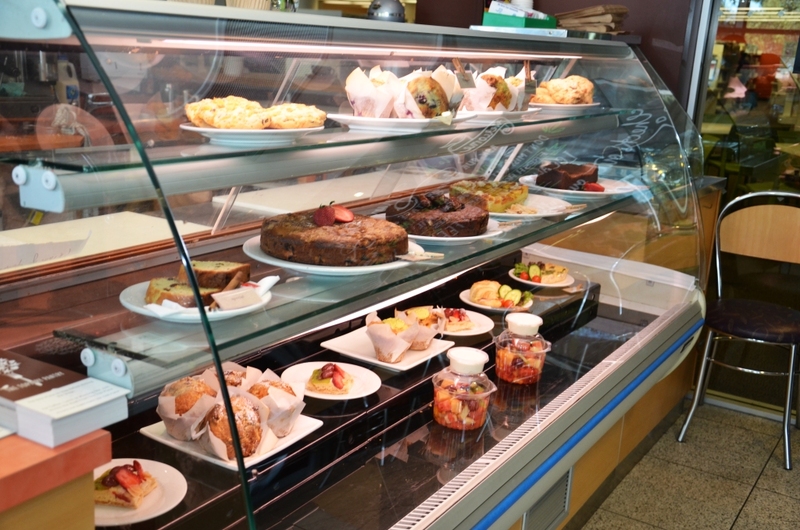 Plus Tea Tree Plaza is just across the road. 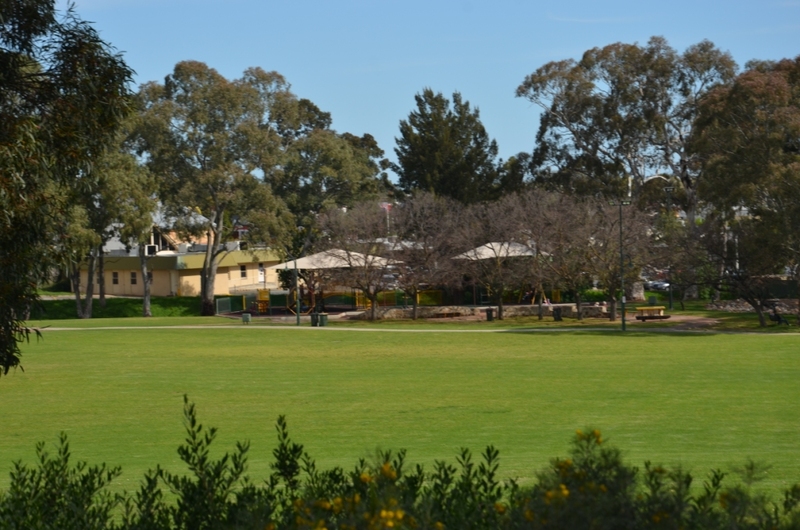 Play Area – no but Civic Park and the playground is right outside. I’m just a little bit addicted to hazelnut flavouring in my coffee, and Topiary didn’t disappoint. And of course my little miss got a babychino and made a huge mess! You can visit Lauren’s blog here for tips on Early Learning and activity ideas for your little one. 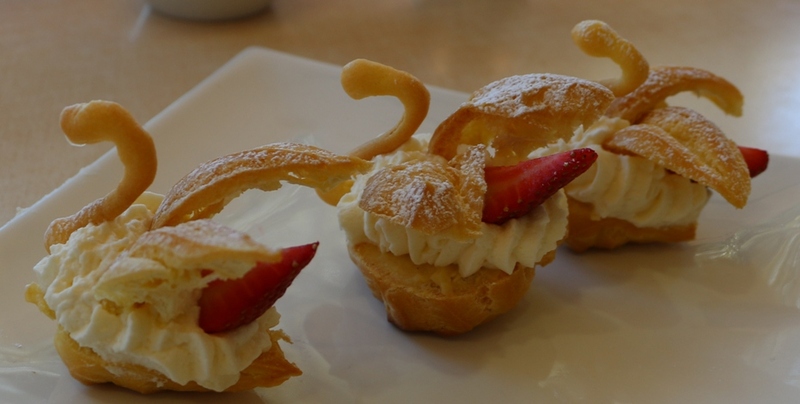 The Topiary cafe website is here, and they also have a Facebook! 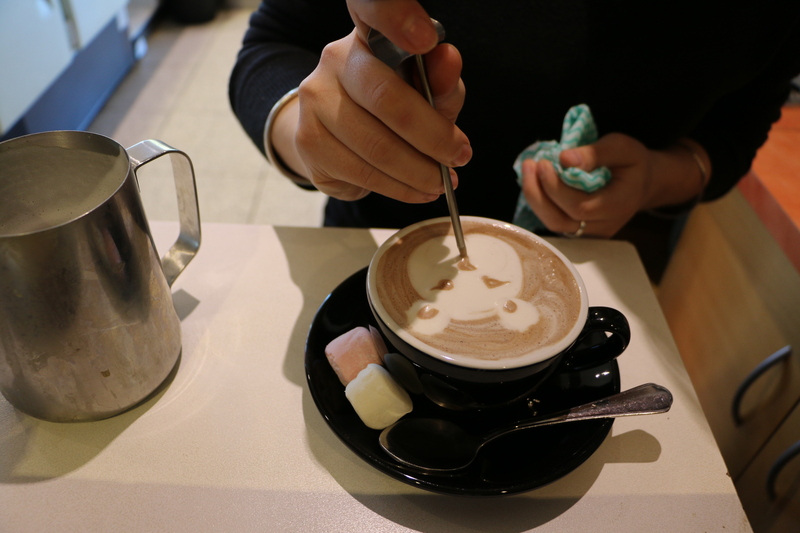 While many would agree that making a good cup of coffee is an art form in itself, baristas at the Library’s neighbouring cafe The Topiary Pantry use their down time to perfect their latte and hot chocolate art. 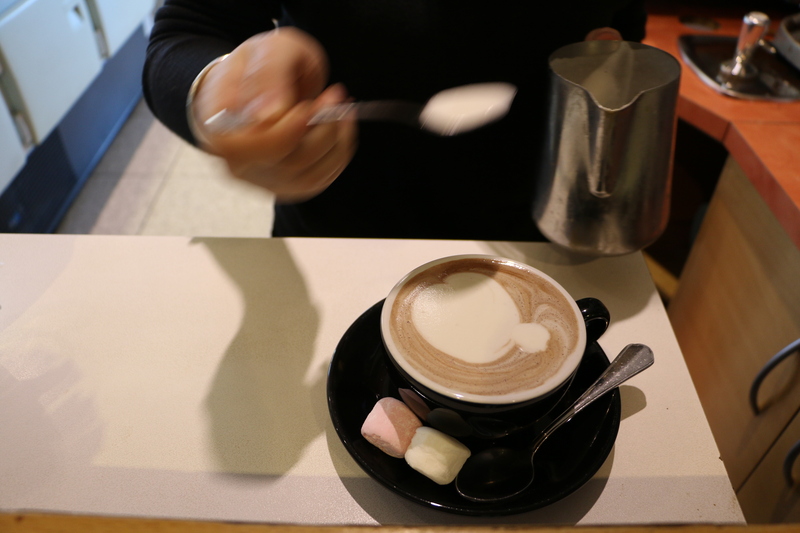 Milk needs to be carefully heated and frothed to provide the perfect base to create some seriously cool pics. The milk should be very creamy and consistent with small light bubbles (no big dishwatery ones please). 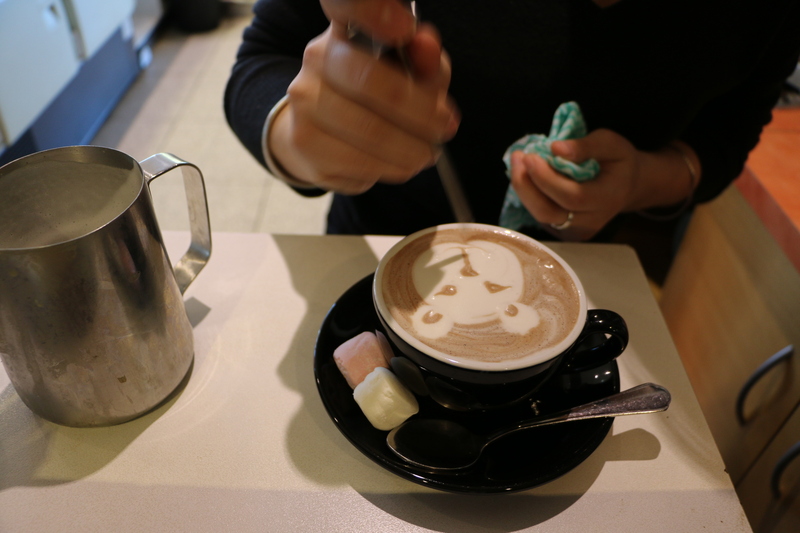 To create the teddy bear on this hot chocolate, Liz used three dollops of white froth for the head and used the pointy end of the milk thermometer to dip in the chocolate and draw teddy’s face. 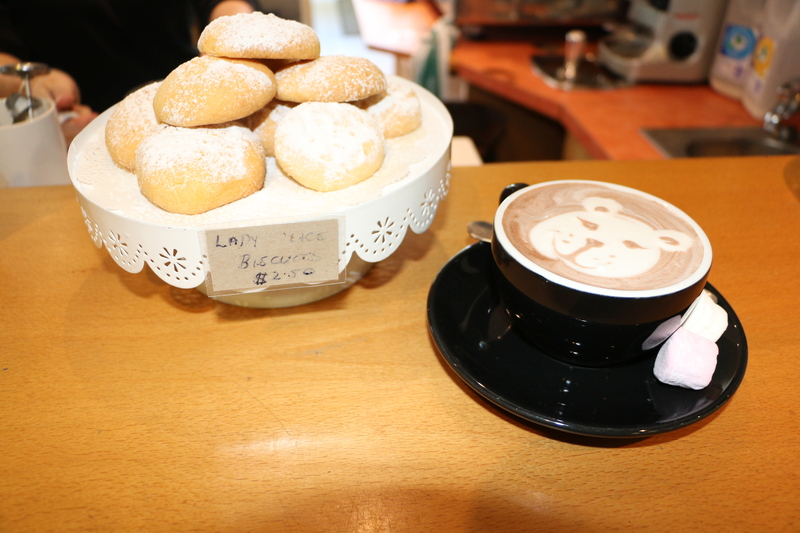 Seriously sweet – enjoy some hot chocolate art with a Lady Alice biscuit from The Topiary Pantry. 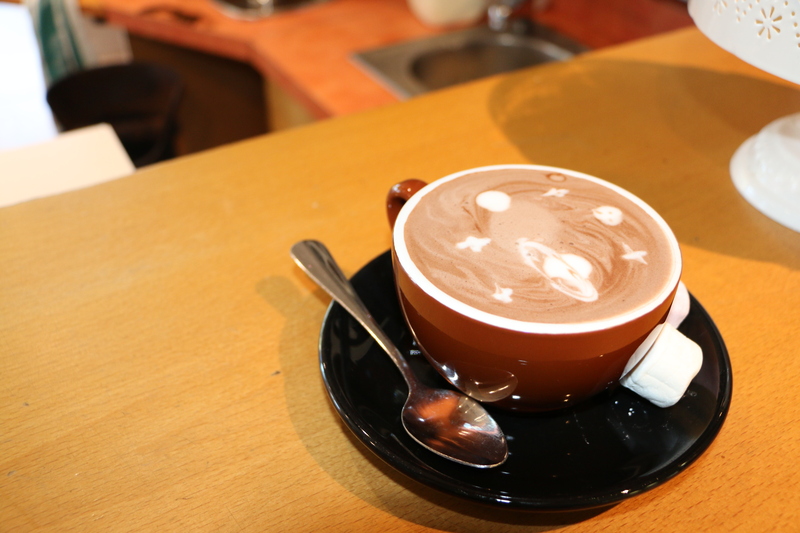 Another example – the planets are all aligned on this hot chocolate. 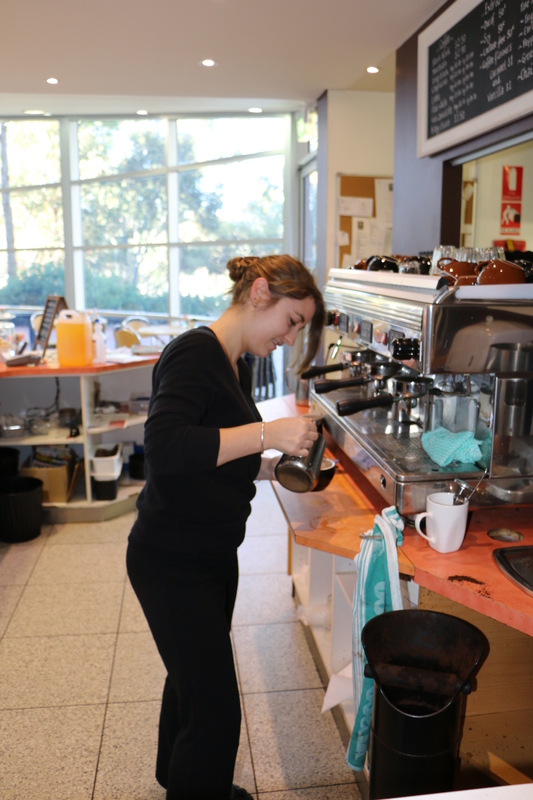 Request some hot chocolate or latte art for yourself next time you visit The Topiary Pantry, which is located next to the Tea Tree Gully Library. 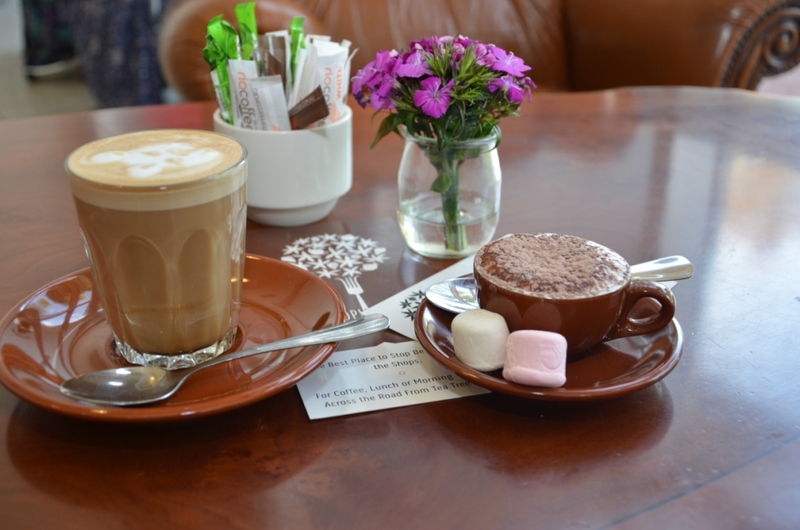 There’s nothing like a cute pic on your cuppa to pick you up and put a smile on your face!